China Glaze Nail Strengthener and Growth Formula has all the necessary vitamins and proteins to promote healthy nail growth and strength. 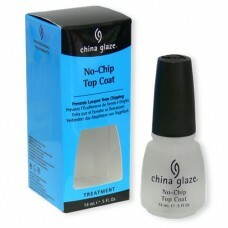 Application: Apply two coats to clean, bare nails every other day for four weeks. Do not apply lacquer over this coating. For best results, use with Orange Cuticle Oil.